Hating summer already because of your skin problems? Well, summer could turn out to be the worst season for your skin if proper care is not taken to look after it. Because of the heat and increased sebum production, the pores get easily clogged along with dust and grime, thus making your skin more prone to breakouts like pimples, acne, blemishes, blackheads and other common problems. While skin breakouts can create havoc, but they are not impossible to tackle with and keep a check on. 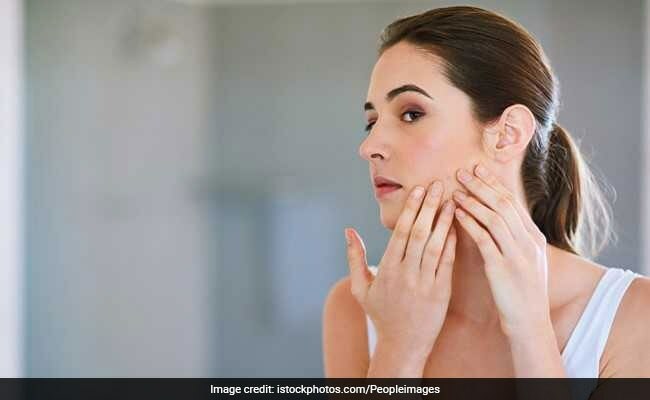 What you need to do is to get your hands on effective beauty products that will remove toxins, cleanse your skin and keep it smooth and hydrated. 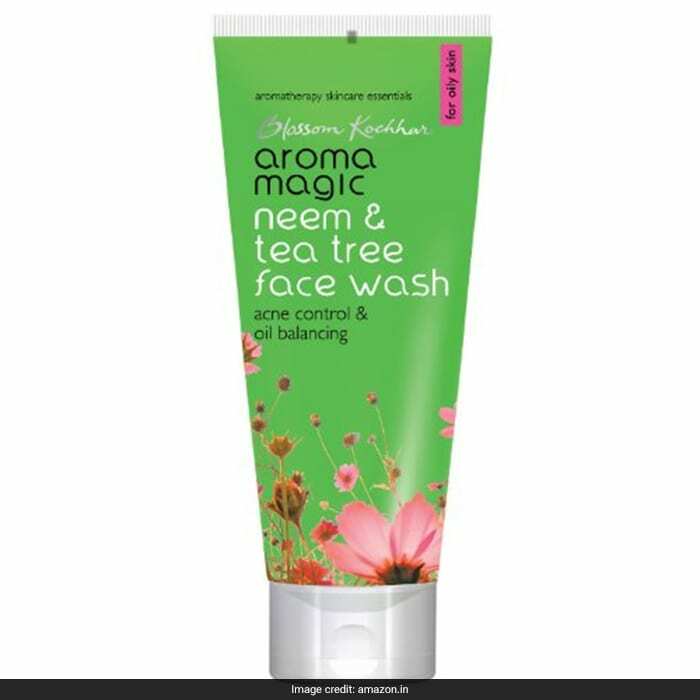 This Ayurvedic face wash from Aroma Magic is great to keep a check on breakouts like acne. Made with neem and tea tree oil, it reduces acne and maintains oil balance with rose extracts. The vitamins in it lighten scars and blemishes and improves skin tone. You can buy this 100ml pack for a discounted price of Rs 135. Shop here. 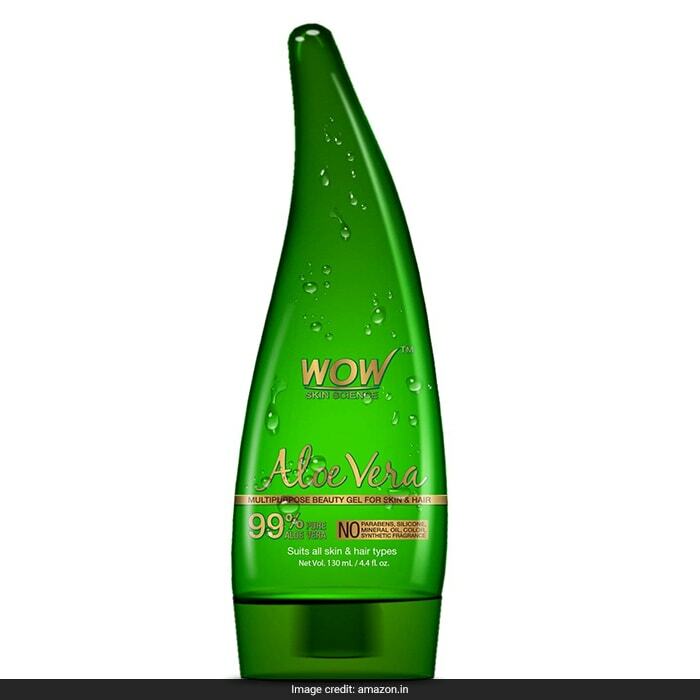 Made with pure aloe vera, this gel from WOW is loaded with nutrients such as vitamins A, C, E, B12 and much more. Use it regularly to cleanse your skin off toxins and prevent breakouts. You can buy this 130ml pack for a discounted price of Rs 249. Shop here. 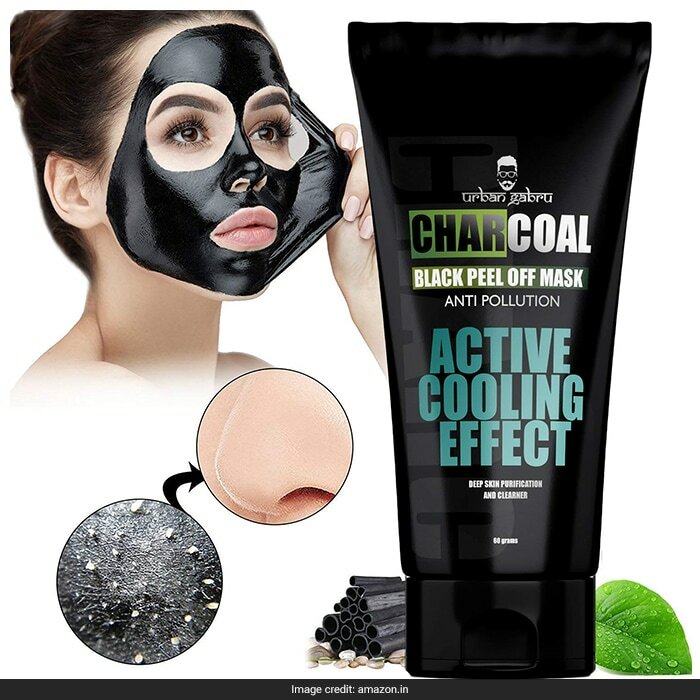 This mask from UrbanGabru contains activated charcoal that is known to easily remove pore-clogging dirt and extra oils, effectively preventing blackheads and skin breakouts. It also provides a cooling effect and leaves the skin silky and smooth. You can buy this 60 gram pack for a discounted price of Rs 199. Shop here. 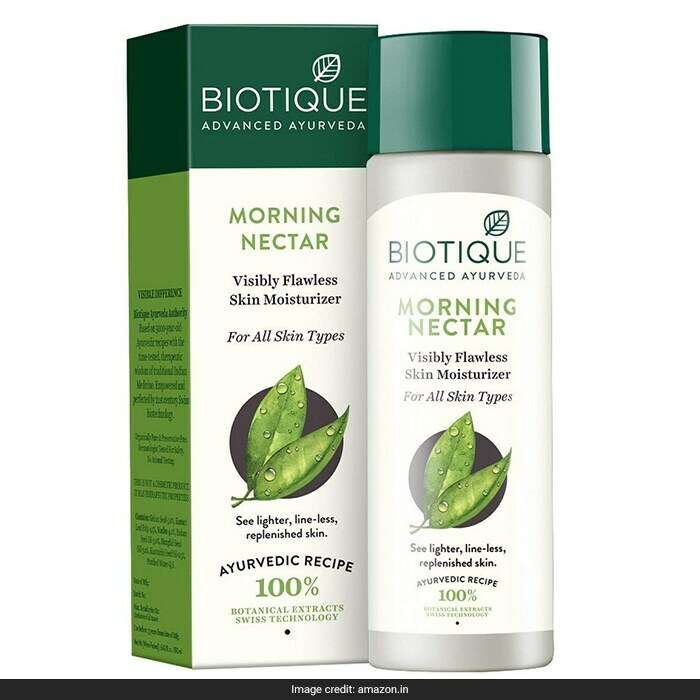 Biotique Bio Nectar lotion is easily absorbed, replacing the natural oils and moisture the skin loses every day. Its nourishing and hydrating actions provide a soothing feeling, without leaving any greasy film. Thus it's a great lotion for summer. You can buy this 190ml pack for a discounted price of Rs 238. Shop here. 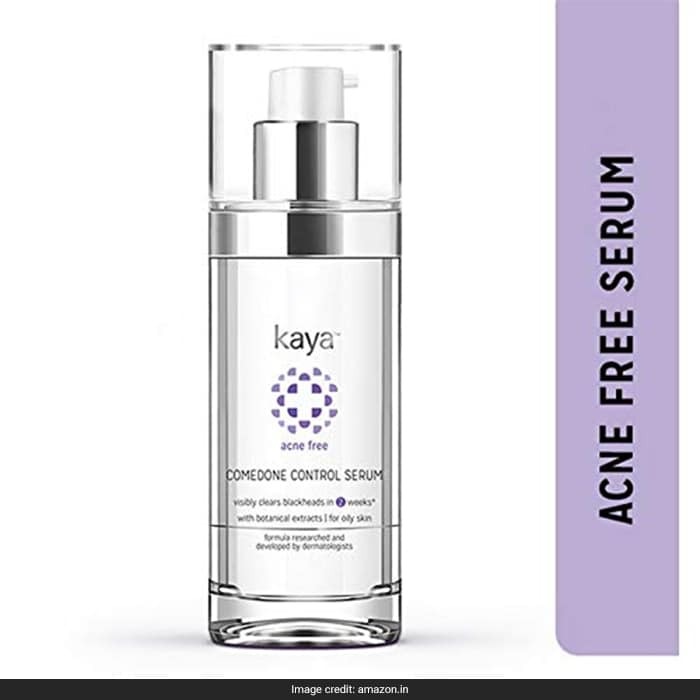 This Kaya Skin Clinic serum targets blackheads, whiteheads and active acne in just 12 hours. It clears comedones and pimples in just two weeks, and prevents further breakouts. You can buy this pack for a discounted price of Rs 609. Shop here. 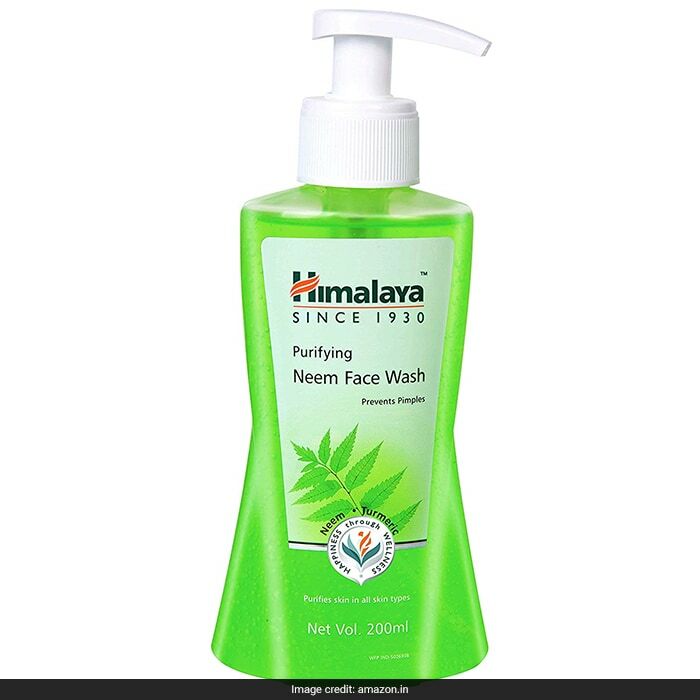 Packed with the goodness of neem and turmeric, this Himalaya face wash purifies the skin by removing dirt and grime from deep within the pores. It is best for acne prone skin and to treat pimples. You can buy this 200ml pack for a discounted price of Rs 152. Shop here. It contains natural exfoliants and salicylic acid that gently exfoliates, removing oil, dirt and dead skin cells. 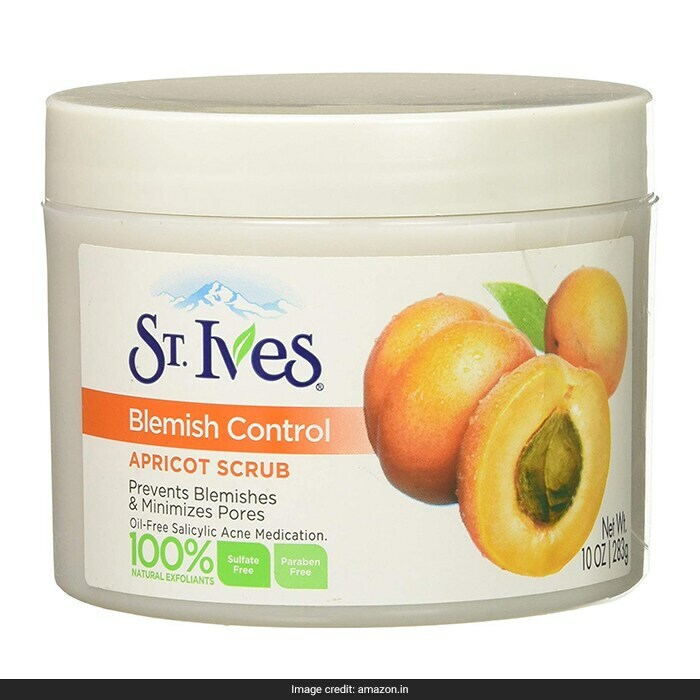 Its oil-free formula from St. Ives doesn't dry your skin and it effectively prevents breakouts. You can buy this 283 gram pack for a discounted price of Rs 666. Shop here. 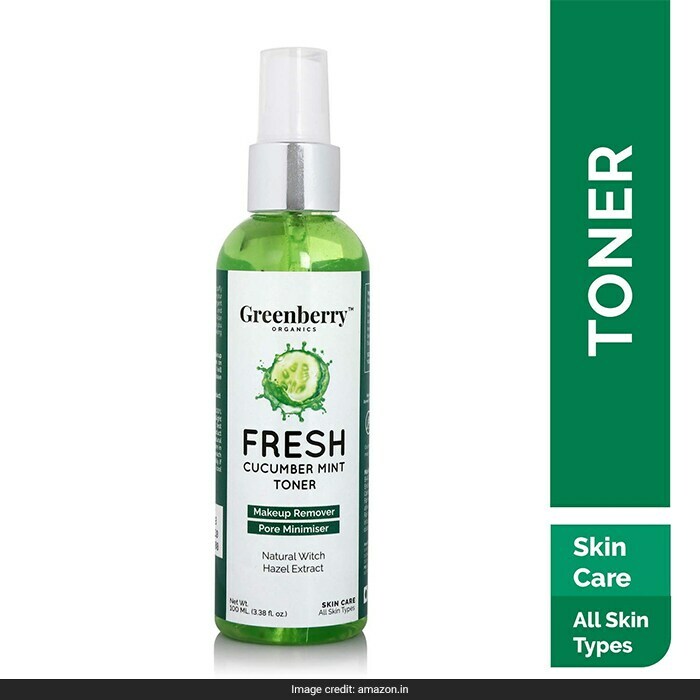 Hydrate, revitalise and soothe your skin to get that fresh look with this Greenberry toner that's a great combination of Ayurveda and apothecary. It hydrates the skin, reduces breakouts and blemishes and firms the pores. You can buy this 100ml pack for a discounted price of Rs 259. Shop here. 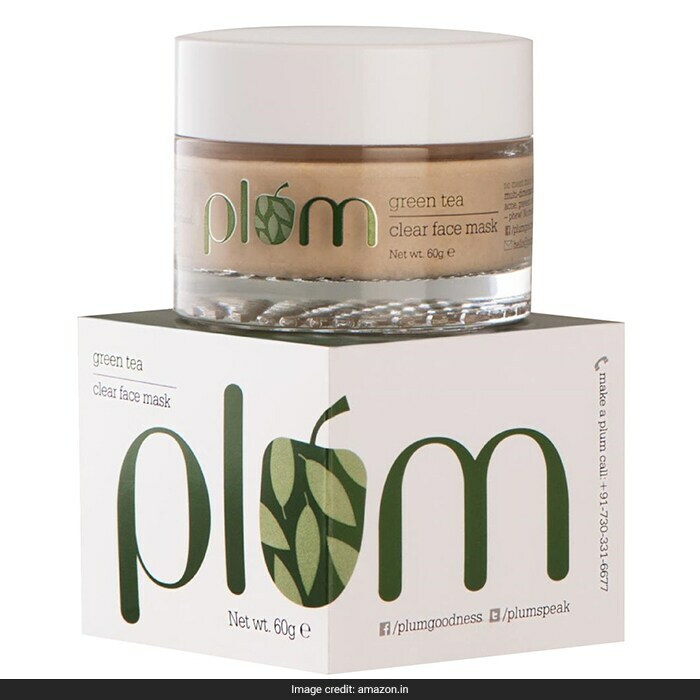 This face mask from Plum comes with antioxidant-rich green tea extracts that prevent breakout by slowing down the oxidation of sebum, which is the main reason for acne formation. Glycolic acid promotes cell-renewal whereas kaolin and bentonite are naturally occurring clays that absorb excess oil. You can buy this 60 gram pack for a discounted price of Rs 367. Shop here. 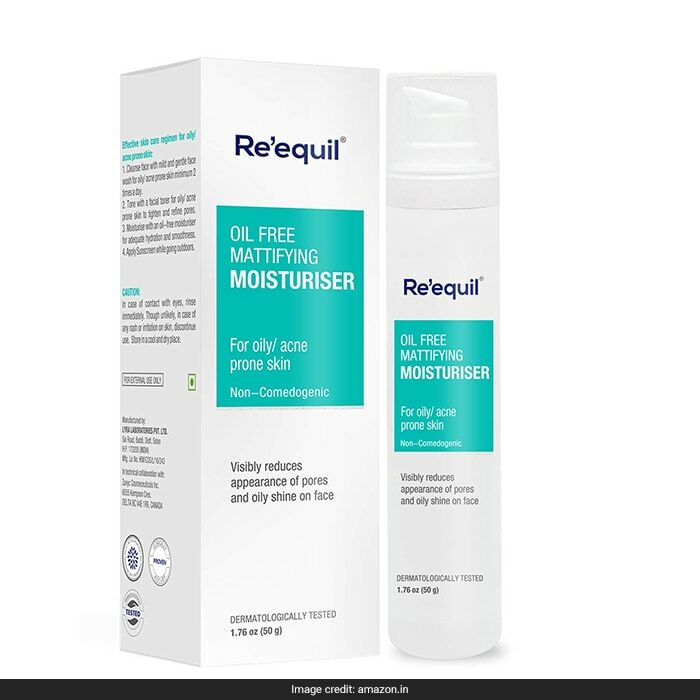 This water-based gel formulation from Re'equil visibly reduces the appearance of pores and oily shine on the face. It is perfect for oily, sensitive and acne prone skin, and it provides long duration matte look. You can buy this 50 gram pack for a discounted price of Rs 396. Shop here. Keep your skin beautiful in this summer by picking these beauty products. To browse more skincare products on Amazon, click here.